Thousands of people are expected to line the streets this evening to show their support for Lincoln City Football Club and its successes in the 2016/17 season. An open-top tour bus parade has been organised for the team, its staff and supporters from 6.30pm on May 2. 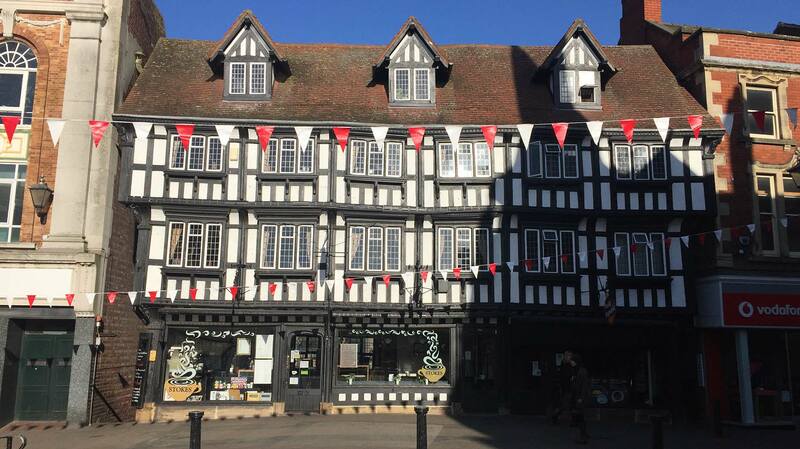 Red and white streams of bunting are already lining the streets in the city centre and banners have been put up above the city’s historic Guildhall. The city is preparing to celebrate the parade with players. 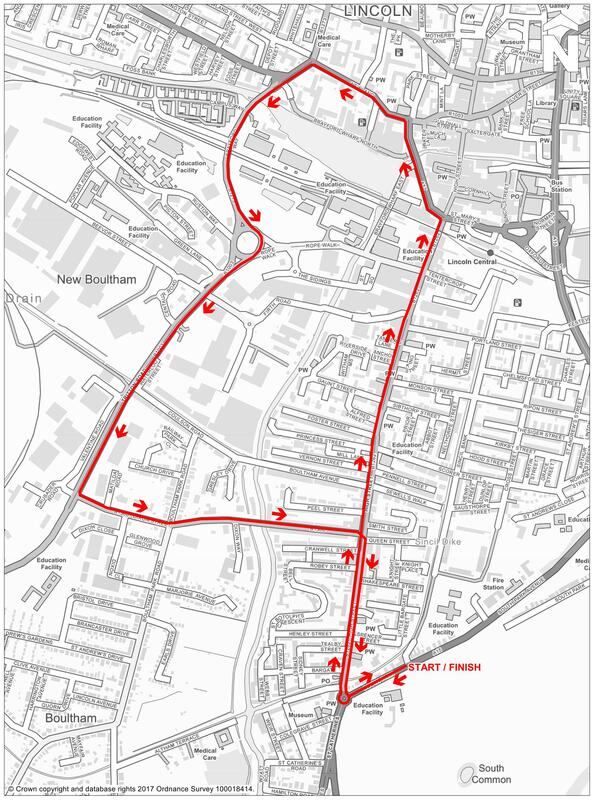 The three-mile route, which has now been extended and will be a continuous loop around the city, will see the bus of team members and staff set off from Sincil Bank before travelling down lower High Street, onto Wigford Way, along Newland, over the University Bridge, onto Tritton Road and down Dixon Street before heading back onto High Street and towards the football ground. Free parking will be on offer at council car parks in the city from 4pm, as well as on the South Common and St Marks Shopping Centre. Details of the city council car parks offering free parking from 4pm on the day of the event can be found online here. People can also get involved in the action on social media by using #ImpsParade.